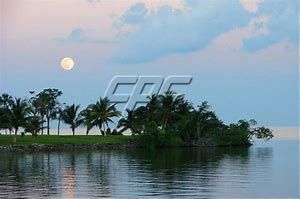 Seaview across the park. 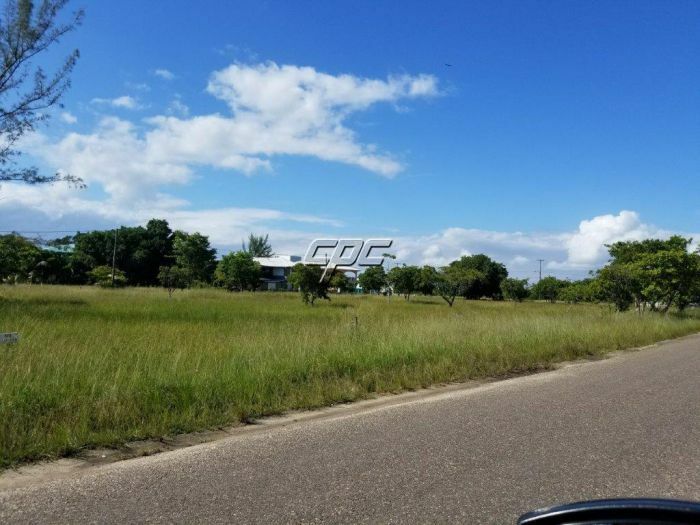 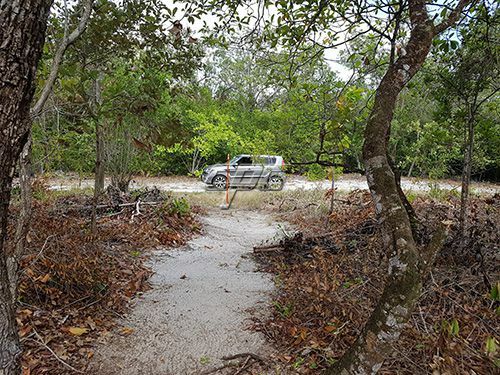 Great opportunity to build your dream with an unchanging water view. 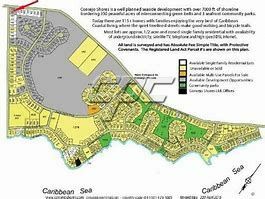 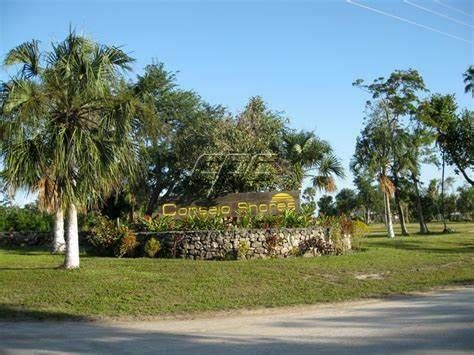 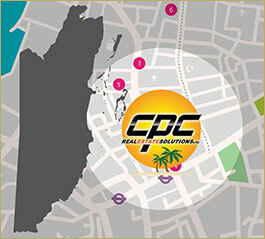 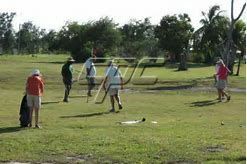 The Shores boasts 4 parks, golf course, all in the best developed seafront community in Belize. 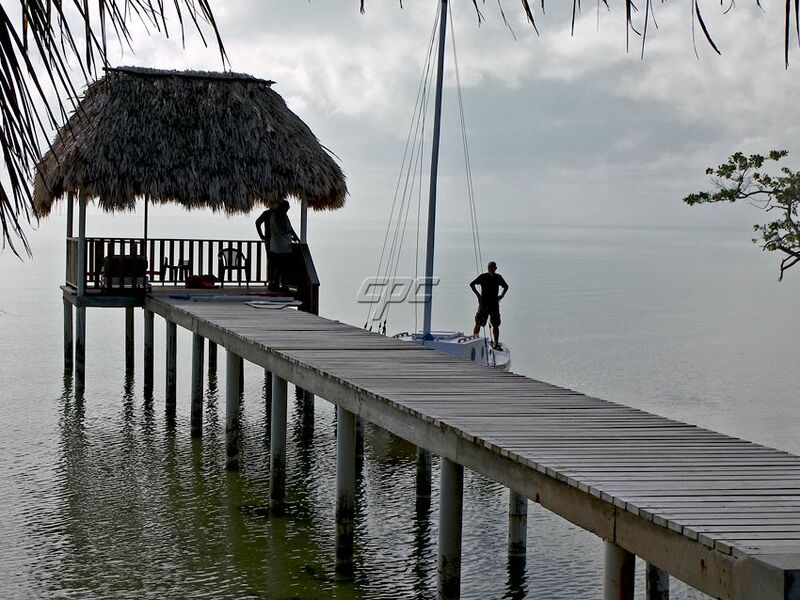 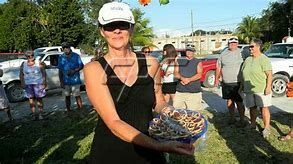 Enjoy the fun, golf, swim, eat at local restaurants and just hang out Belize style.